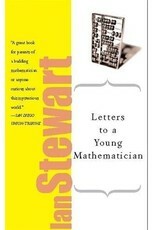 Letters to a Young Mathematician tells readers what Ian Stewart wishes he had known when he was a student and young faculty member. 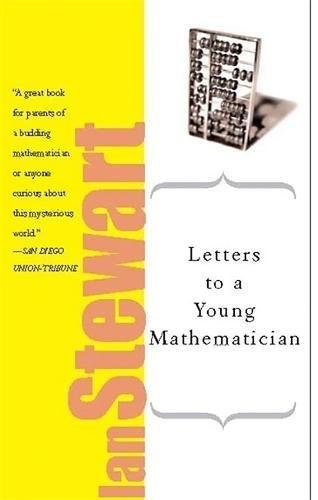 Subjects include what mathematics is and why it’s worth doing, the relationship between logic and proof, the role of beauty in mathematical thinking, the future of mathematics, how to deal with the peculiarities of the mathematical community, and many others. This book is sure to be a favorite with students at all levels!